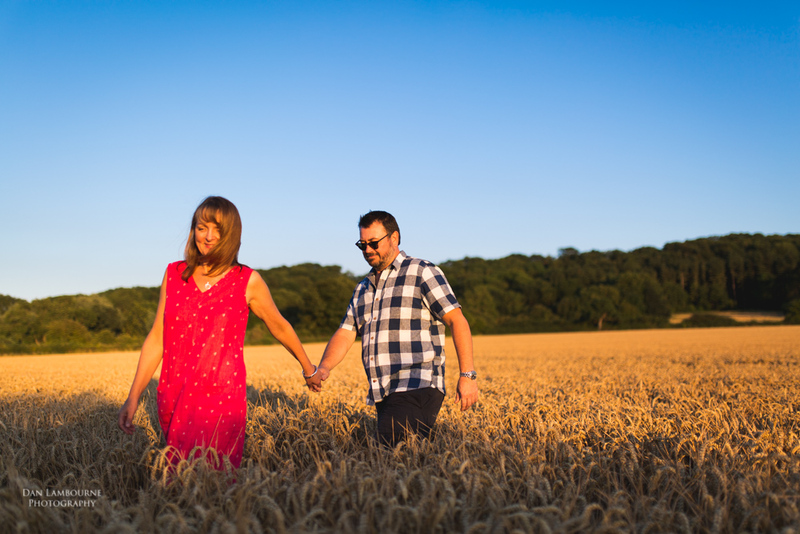 Golden sunset and clear blue skies dominate Nigel & Gabrielle's pre wedding shoot in Woolsthorpe in the vale of Belvoir. We met at The Dirty Duck pub and walked along the canal for about an hour before ending up back at the pub (obviously). 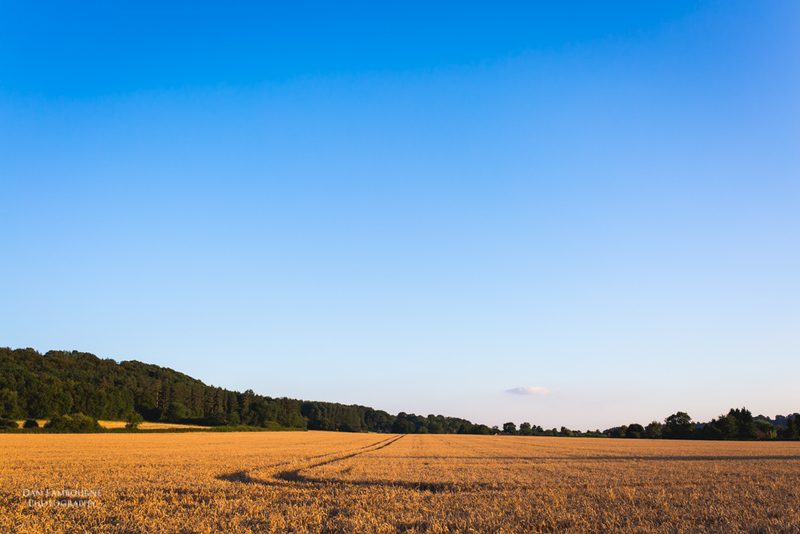 Their wedding is at the end of August at The Chequers Inn at Woolsthorpe, just down the road from this spot.